The AT&T who are considered as the undisputed leaders in covering LTE 4g connections around the world, made an announcement earlier this week, that they will available in HTC one mini. The HTC one mini will be the smaller version of the flagship model of HTC, HTC one. It has been said that the HTC one min will shape in to the similar design and get up and the basic features that are covered in the bigger version. The AT&T has set in their plans to launch the latest model with their connectivity. The exclusive sailing of HTC one mini with the AT&T will occur in 23 rd September. There has been an official agreement signing between the two companies for two years at $99.99. 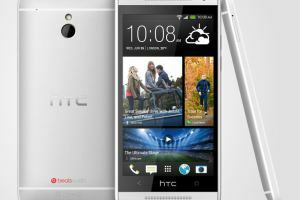 Previously, the AT&T has got huge accolades with the success of HTC one. So when the latest HTC one mini was announced to be launched, the AT&T have announced that they are ready to be a part of this ultra slimmer and more compact version of the flagship model also. The customers are now all the more eager to grab in the HTC one mini to get in a feel of classy smart phone with lightning fast 4G LTE speed like never before. There are various advantages of the striking new HTC one mini that may be the centre of attraction for the users. Firstly, people will be able to get in pocket sized mobile that will bring in the whole word in much smarter way. 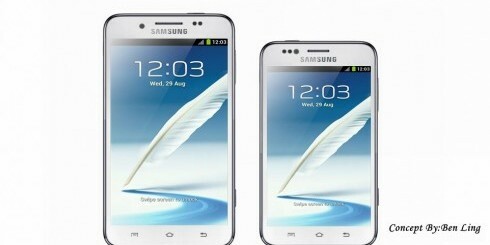 Secondly it boasts of full HD screen, which is predominantly a rare eye view of a compact size mobile like HTC one mini. It has a camera of ultra pixels. 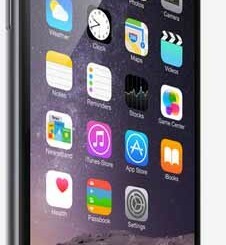 The processor comes in with Qualcomm Snapdragon of 400 capacitive and has a dual core 1.4 GHz dual core strength processor. The highlighting factor of its main screen is that it can easily customize and it automatically fetches in current notifications from social networks. •	Blinkfeed: This is one of the most interesting features of HTC one mini mobile. It organizes and puts in the most interested contents of the user in the centre of the screen. This also brings in the feeds from the walls of all the social networks and images and videos that gets uploaded and shared. 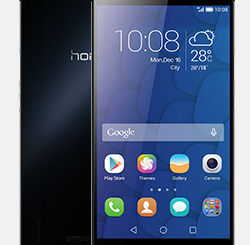 •	The HTC zoe option: If one is in favour of collecting memories of the present for future recalling, then this one is the feature which will interest them. Here one can click in all the images of the special even and create a video of two lengths. There are various options of editing and adding to create a beautiful memory to be remembered. •	The great Boom sound: It has two rear front facing speakers and reduces the distortion of noise from outside, the HTC one mini also comes in with amplifier so that one can feel the rich quality of sound while listening audios and videos. Thus, it will be a real fun and great one to get the lightning speed of AT&T connection with 4G LTE and also a classic compact phone.